We have created a new Outbound Sent History Report in response to our users asking for a better way to track what documents have been sent out of MAPADOC. In the newest release of MAPADOC for Sage 100 ERP versions 2013 and 2014, this new report is available to provide better auditing of all outbound documents sent through MAPADOC. 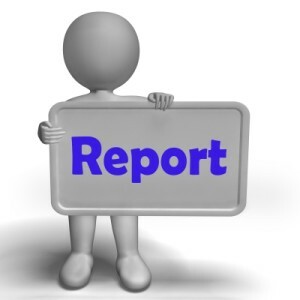 If printed in summary mode: The report will sort by creation date and include, by trading partner, the total count of each transaction type created. Totals for each transaction type and trading partner are included. If printed in detail mode: The report will sort by creation date, trading partner, and transaction type, and it will include the transaction number, time created, user that created the transaction, and the history file name that includes the transaction. We have also added a new Delete EDI Sent History Information option on the Period Menu to allow users to clear historic sent information from the system. I encourage everyone to update to the latest release and to take advantage of this new report. The latest release also includes some very cool new features that were enhancement suggestions directly from our users.